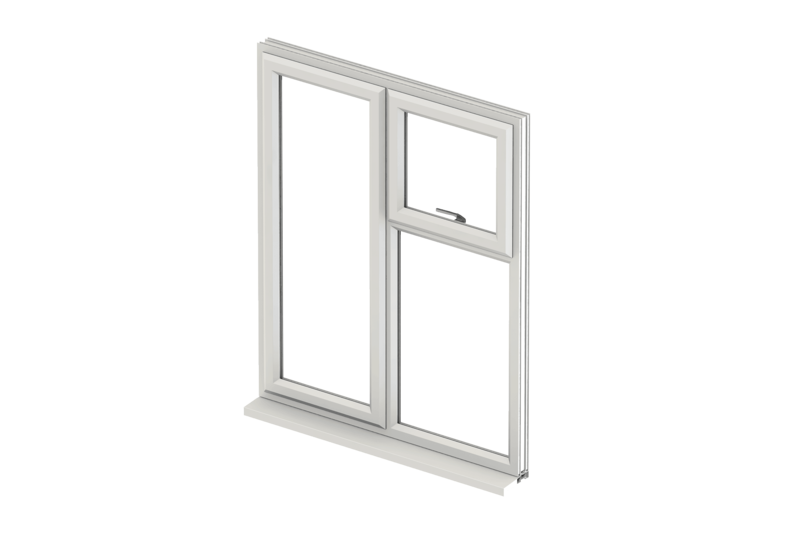 A combination of sliding, window sash and fixed window or 2 windows of a similar kind like casement-casement or differing types casement-slider or fixed-slider, combination windows are often created offered in an exceedingly sort of sizes and styles as per your requirement. 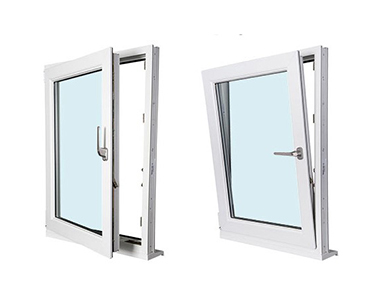 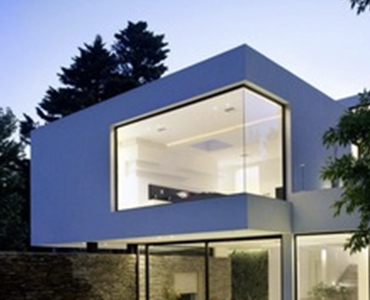 The advantage is that each one the windows are designed into one enticing, strong, integrated frame. 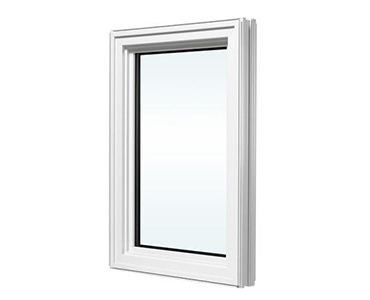 It not solely serves the proper utilitarian purpose of sound and thermal insulation; style flexibility however additionally creates a discipline feature within the home.